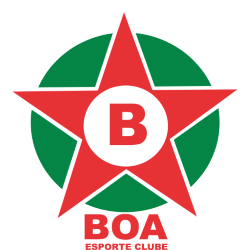 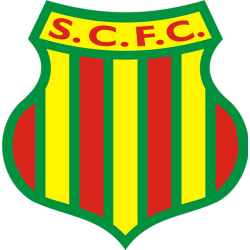 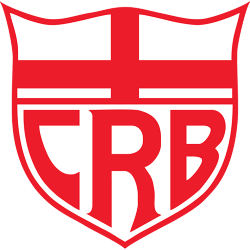 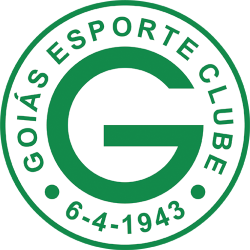 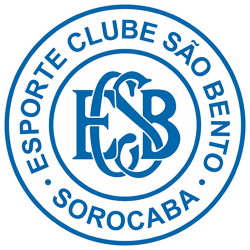 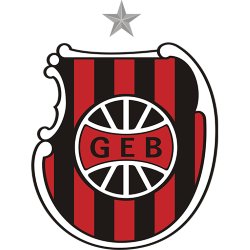 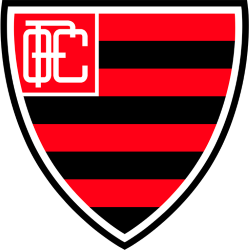 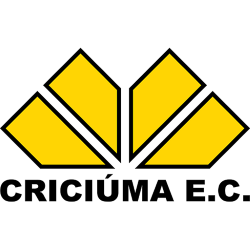 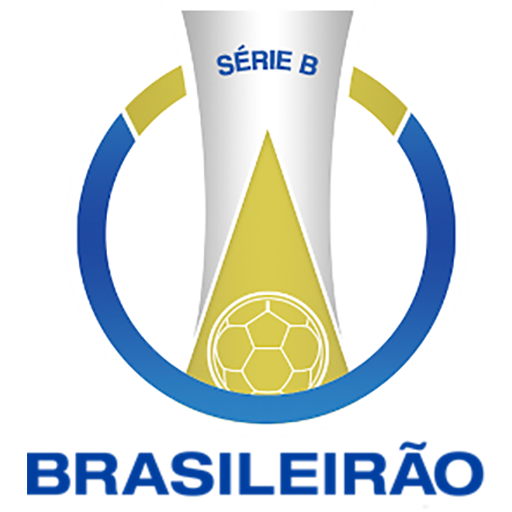 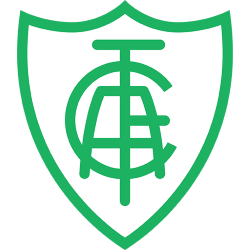 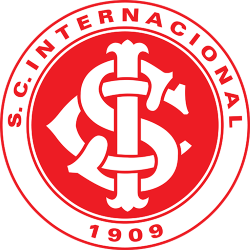 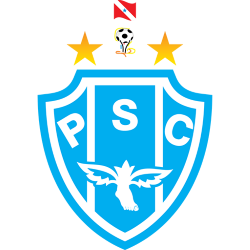 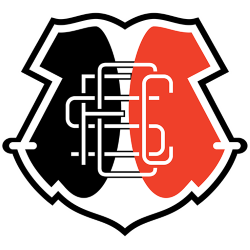 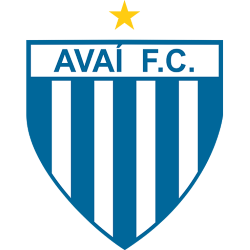 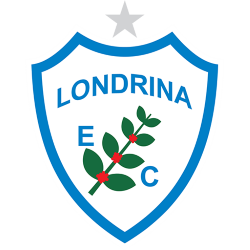 The Campeonato Brasileiro Série B, commonly referred to as the Brasileirão Série B or simply Série B is the second tier of the Brazilian football league system. 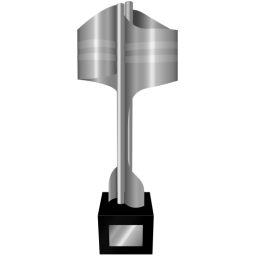 The competition format has changed almost every year since it first occurred, in 1971. 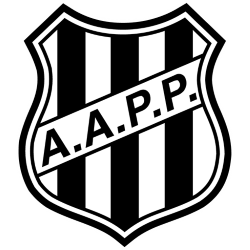 In some years, it was not played altogether. 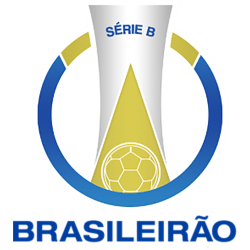 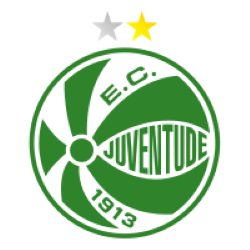 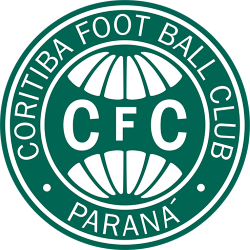 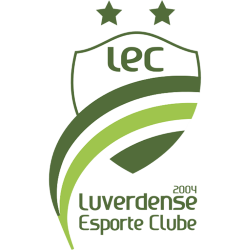 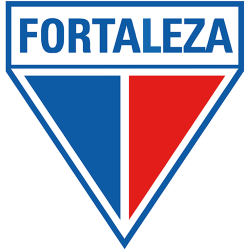 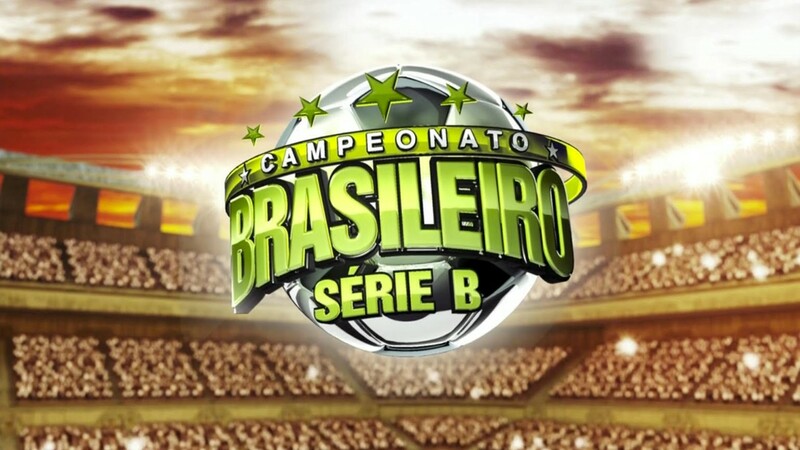 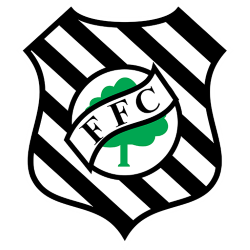 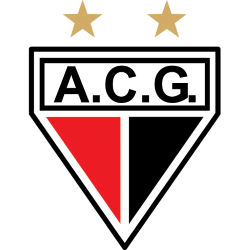 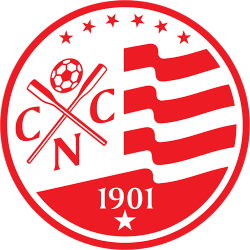 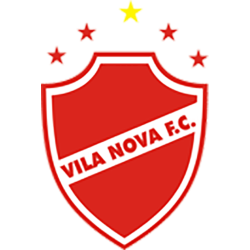 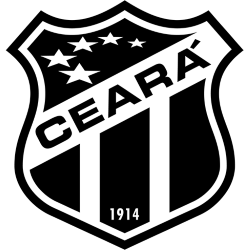 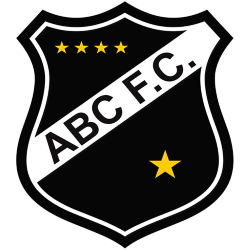 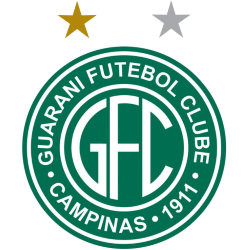 However since 2006, it has been contested by 20 teams in a double round-robin format with the top four teams being promoted to Campeonato Brasileiro Série A and the bottom four teams being relegated to Campeonato Brasileiro Série C.